A n infrared heater is a body with a higher temperature which transfers energy to a body with a lower temperature through electromagnetic radiation. 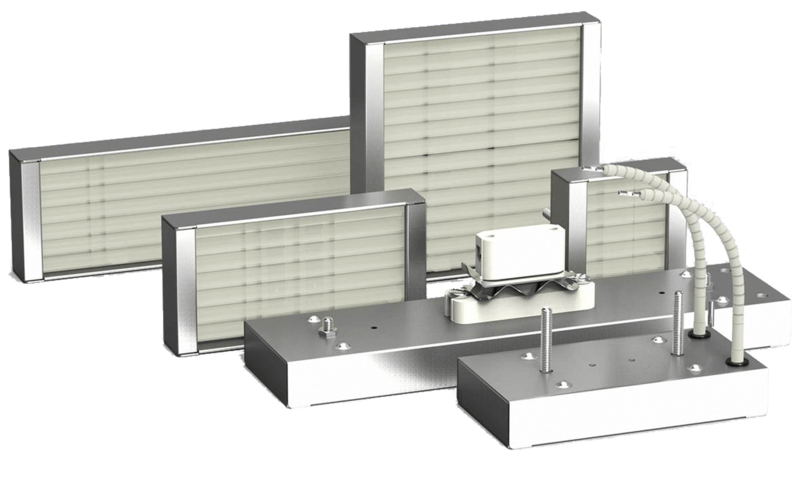 ... Infrared heaters can be operated in vacuum or atmosphere. One classification of infrared heaters is by the wavelength bands of infrared emission. H eaters filled with halogen gases can produce up to 2600°C. these heaters radiate waves with 1 micron length and they can switch very fast between on and off state. 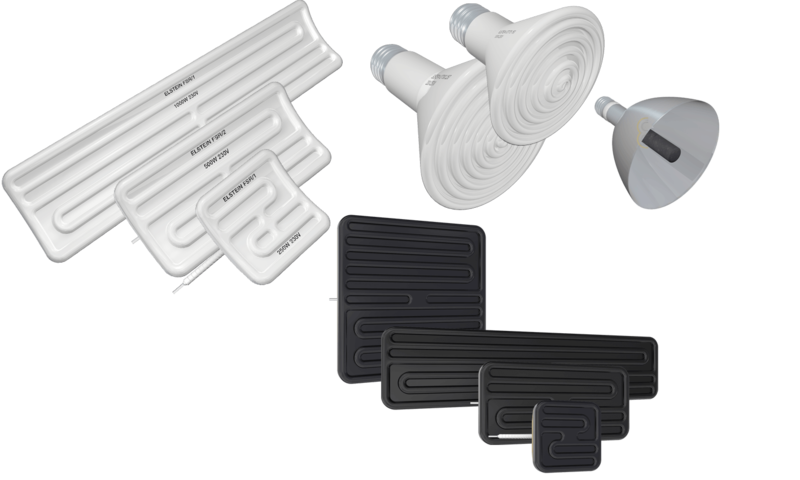 M edium Wave Infrared Heaters feature use of helically wound resistance coil which is housed in pure vitreous silica fused quartz tube. 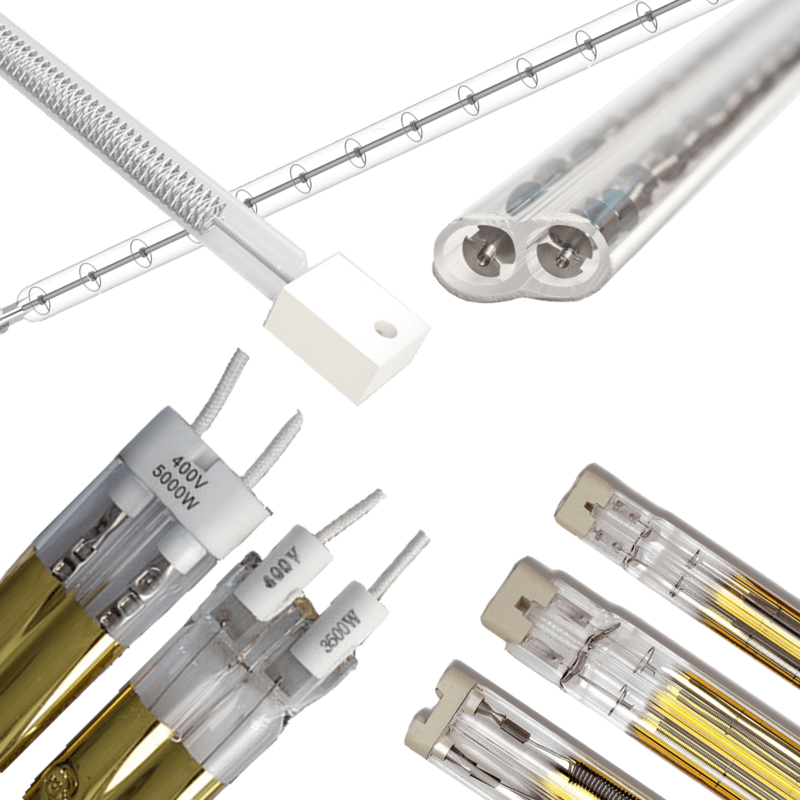 The ceramic insulating caps provided at end of quartz tubes are specially designed and fastened to tube using high temperature cement somas that allow tubes to breathe. L ike other infrared heating equipment, ceramic heaters also transfer heat through radiation of infrared waves. These heaters act like the Sun and radiate absorb able wave lengths to materials. In production of infrared ceramic heaters, heating cables are coated with special ceramic and the heater itself has different coatings too.